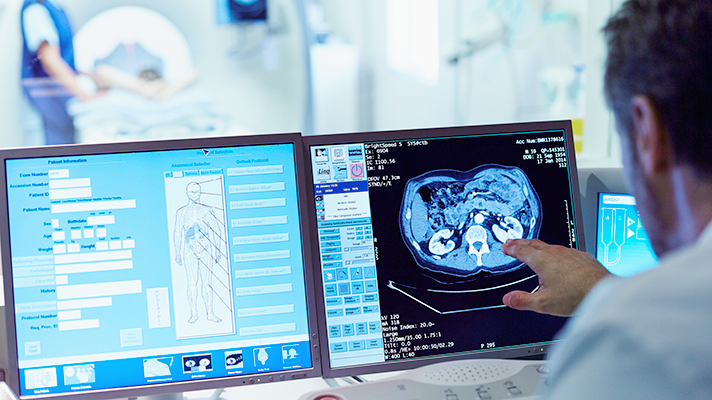 The U.S. is fully invested in electronic health records, and now it’s time to get more serious about using clinical data to support research, according to the American Medical Informatics Association (AMIA). In a paper published in the Journal of the American Medical Informatics Association (JAMIA) and titled, “Reimagining the research-practice relationship: policy recommendations for informatics-enabled evidence-generation across the US health system,” AMIA authors recommend a dozen public policies that could help get the data being driven in clinical settings into the hands of researchers. Enable patients and doctors to determine how the data is used for research, while also giving them access to research results.